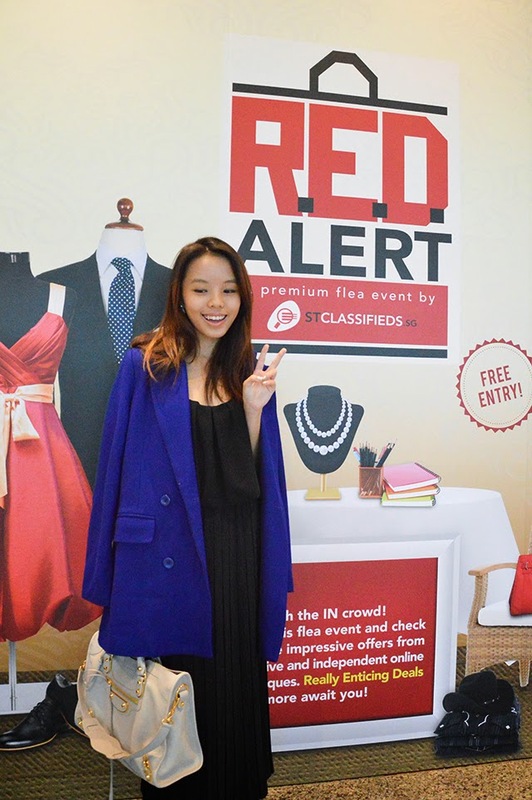 last month, i was invited by stclassifieds to attend their r.e.d alert flea event at the suntec convention hall. stclassifieds is an online marketplace where consumers can sell to consumers. 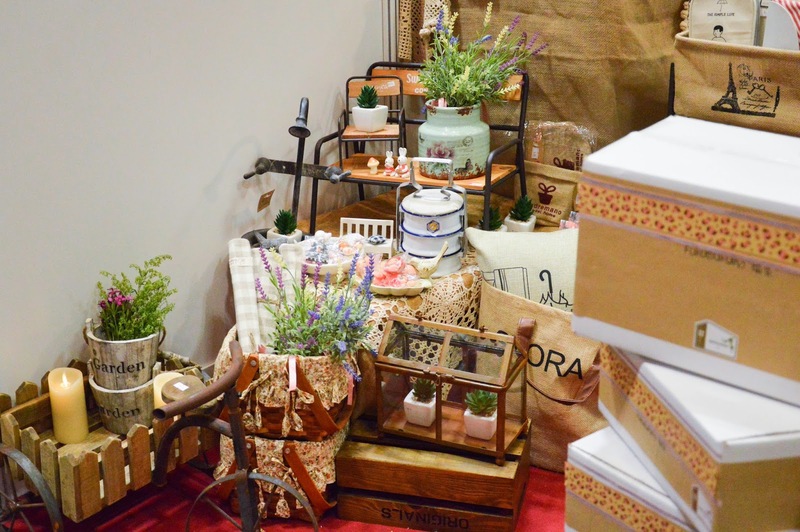 there are a huge product variety ranging from fashion apparels to domestic services. i used to flea a lot when i was younger, so you can imagine my hunting senses were on. 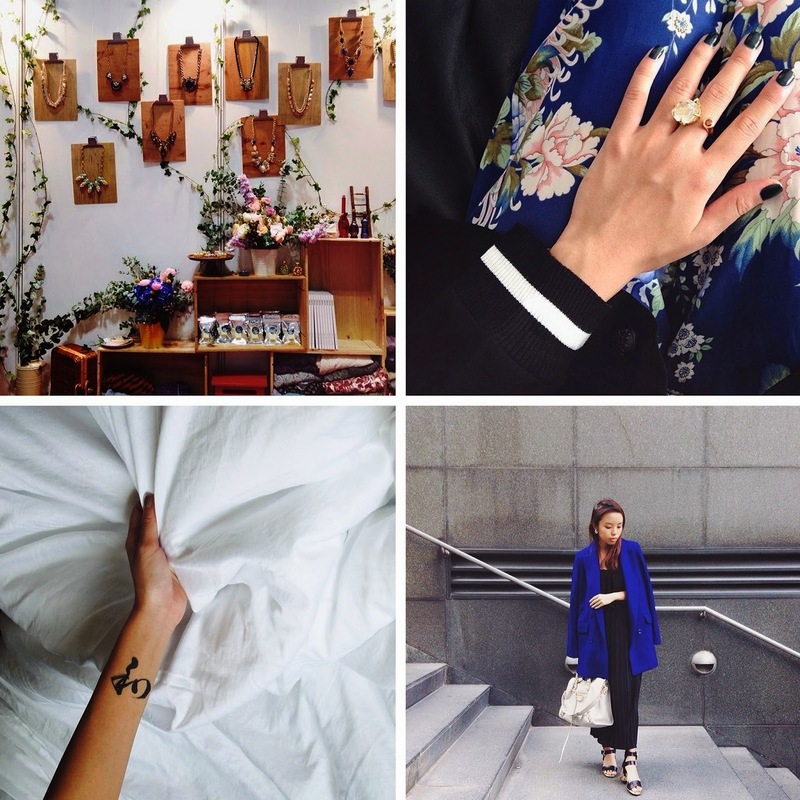 moving on to mgplabel, a brand that has been selling affordable and good quality fashion apparels since 2006. i had the freedom to pick out 3 items (i have already done one look here) of my choice. i immediately scanned around the booth and would touch anything thats black or white. i also picked out a flora sundress (i know, surprise!) 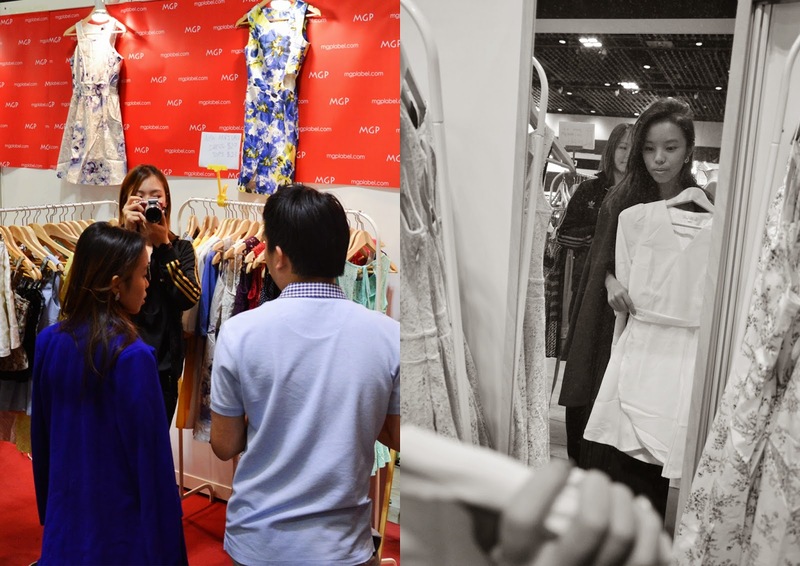 but hey, i'm in the midst of planning my krabi trip outfits ok and i need ALL the summer dresses i can get my hands on. lastly, i was introduced to autium jewellery. 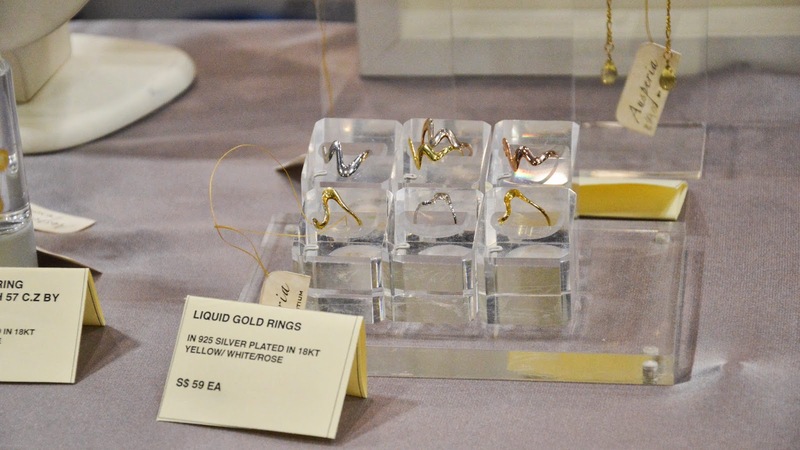 with over 40 years of experience in the related fields, they were the first company to fuse gold and titanium. i love / couldn't take my eyes off the liquid gold rings!